Machinima is (or was) a YouTube-based network for gaming content. Creators affiliated with Machinima had a combined total of 1.4 billion video views and at one point Machinima was one of YouTube’s most popular and prolific channels, but that's been on a decline for a while. Creators noticed their videos were disappearing Friday afternoon. After fans protested the loss of their favorite videos across the internet, Machinima issued the following statement. 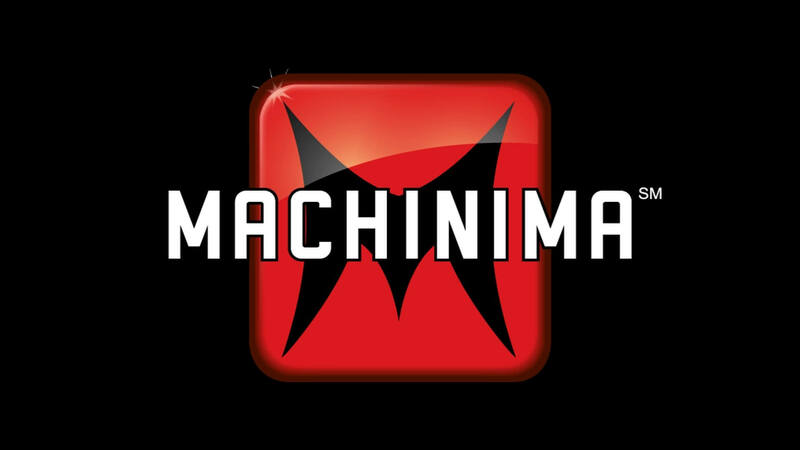 To many fans, the loss of Machinima feels like the end of an era. For some time now creators had been shifting away from networks, while promoting and monetizing their own channels instead, with great success. Machinima was originally purchased by Warner Bros. in 2016, but it’s since been shuffled around. It’s now owned by AT&T who own Time Warner who owns Warner Bros. who own Otterbox who own FullScreen Media, which will be managing and running Machinima. Most creators will become part of Fullscreen, while others will be shuffled around to other Time Warner projects and some may be let go. For whoever is lucky enough to continue with Fullscreen, they seem to be in good hands. Fullscreen media is another multi-channel network, and they’ve managed large creators such as Ninja, TFue and Faze Rug with great success. However it’s unknown what will happen to Machinima as a brand. It's always a good thing to keep your creatives informed of where they stand. "Machinima was originally purchased by Warner Bros. in 2016, but it’s since been shuffled around. It’s now owned by AT&T who own Time Warner who owns Warner Bros. who own Otterbox who own FullScreen Media, which will be managing and running Machinima." very true they should stand by their creatives, but I can't even figure out the above sentence 'cept for the conclusion (FullScreen Media now runs Machinima). Possibly machinations of the 3 piece suit crowd - big moves, big fees, big bonuses - at least until the intangibles are 'discovered' to be in the books for more than is realizable - then there are markdowns and adjustments with big fees and big bonuses (for 'fixing the problem'). Warner is pretty well run, so may not be the case - but I've seen it with other 'combinations'. BF3 Machinima's were amazing and will be missed. Remember watching lots of WoW videos via Machinima back in the day. Sad to see the loss of their content. Wiped C: clean, fresh install of XP sp 2...computer restarted all by itself, ideas?